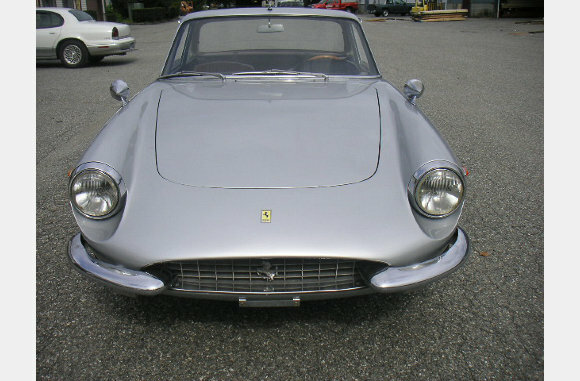 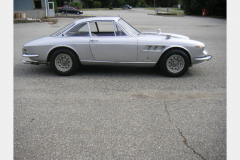 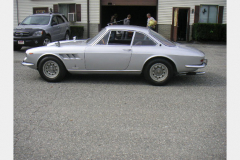 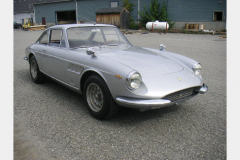 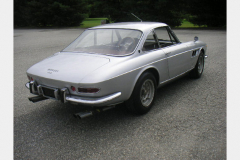 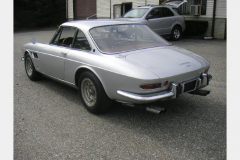 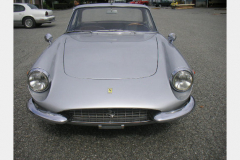 1967 Ferrari 330 GTC Silver with a red leather interior. 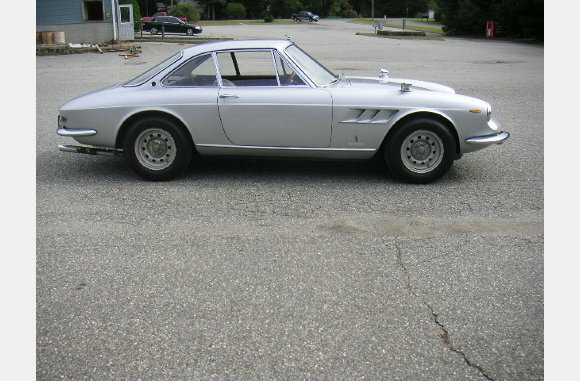 84,000 kilometers. 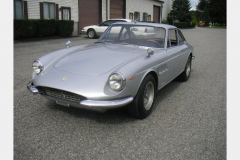 Numbers matching. 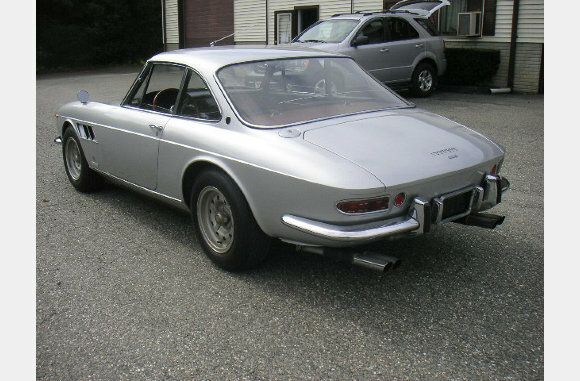 Very nice driving example.